Yes. That's right! Way back when "skirts were long and hats were tall" Americans were forgetting Thanksgiving, and nobody seemed to care! Thankfully, Sarah Hale appeared. More steadfast than Plymouth Rock, this lady editor knew the holiday needed saving. But would her recipe for rescue ever convince Congress and the presidents? 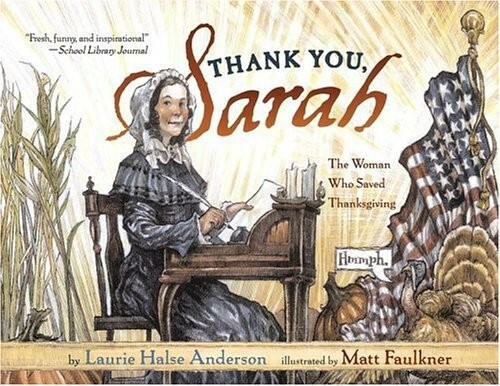 Join acclaimed author Laurie Halse Anderson on a journey of a woman and a pen that spanned four decades, the Civil War, and five presidents, all so you could have your turkey and eat it too! 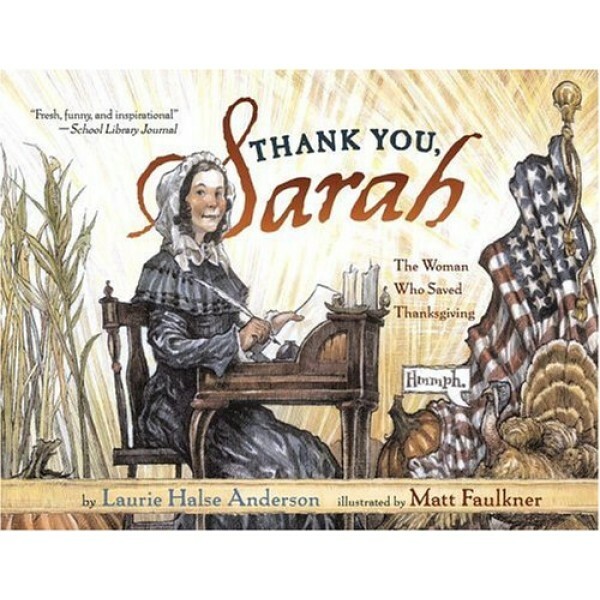 For Mighty Girl stories about Thanksgiving, visit our Thanksgiving section within our Holiday Collection.